Ta da da dam! We have an announcement to make and as I am the social media responsible, it’s on me! So, my dear all, we have thought a lot and realized our knowledge should be passed to more humans to insure the proper care of our specie. 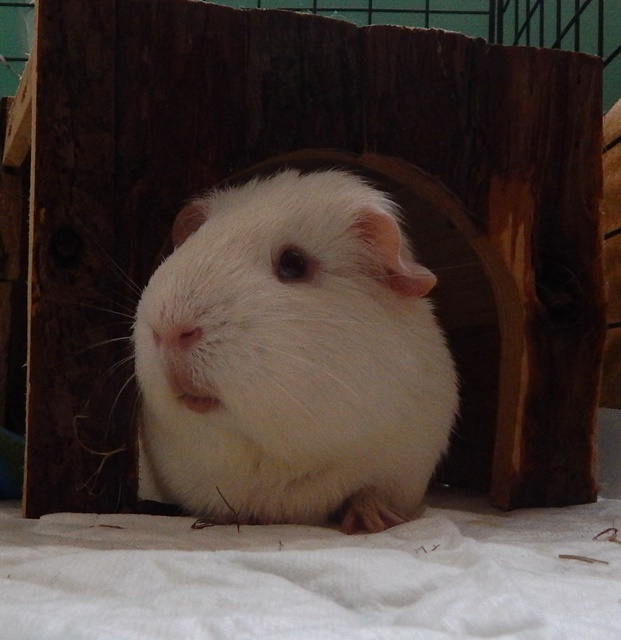 We are seeing a lot of cases of Guinea Pigs abandoned, poorly cared for etc. and we’ve decided to do something about it. First step will be to write down a guide with general guide lines of how to take care of us. We will try to make it funny so that any human can understand it. I know it’s difficult for them to stay focused, so it is a real challenge to do so. We hope it will be finished by the end of August… Oh, and if there will be any income from this, most probably it will be donated to a Guinea Pigs’ rescue. Now this was a serious post! I’m not used with something like this… So I’ll end it up with a funny photo of me. Previous postHolly mother of paper bags! This is great! 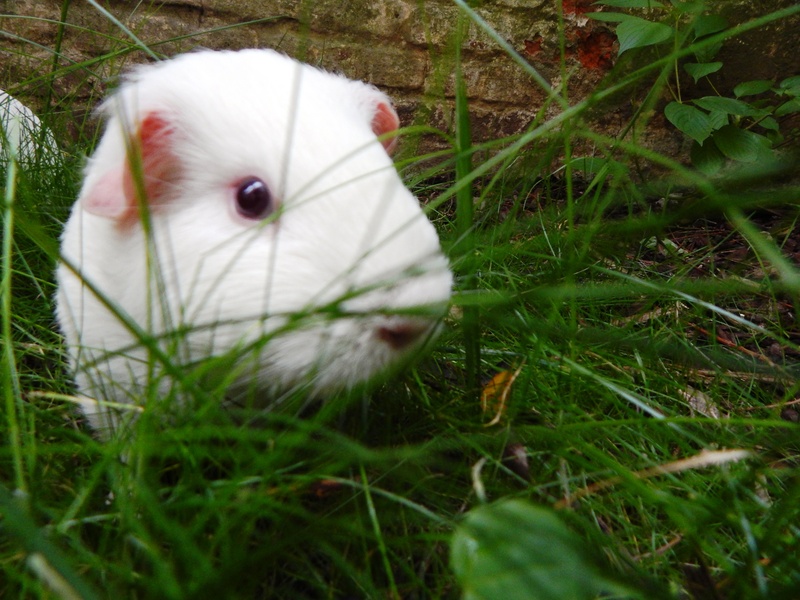 I have not had guinea pigs for many years, and am thinking about getting a pair this summer…If I do, am sure the blog will be very, very helpful. Thank you!